We’re joined in studio this week by Tim O’Saben from The Tim-O & Harley Show a podcast that focuses on cult, classic and rare horror films. That will make more sense on our next episode. But for now, he suffers through our Box Office Report because he’s a good sport. In the meantime, Tim calls out poser conventions, Tom makes up nicknames for people “George W” style, and is Joe the father of the American Sniper baby. 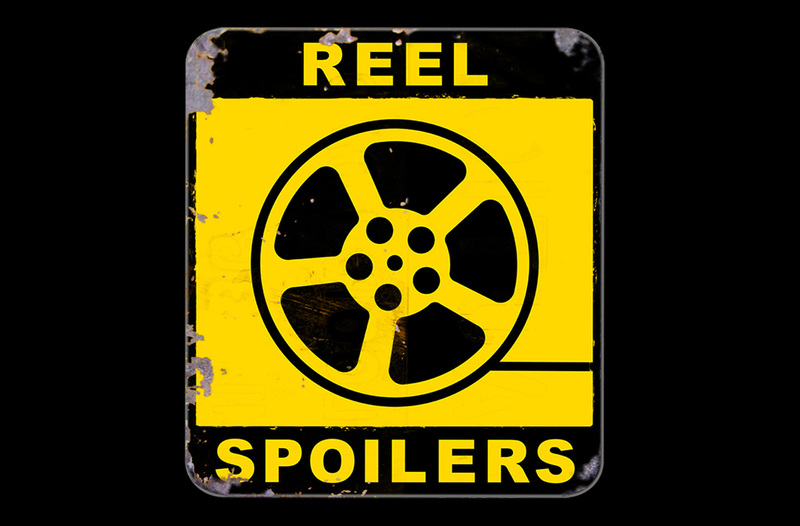 It’s Reel Spoilers 131: Box Office Report.